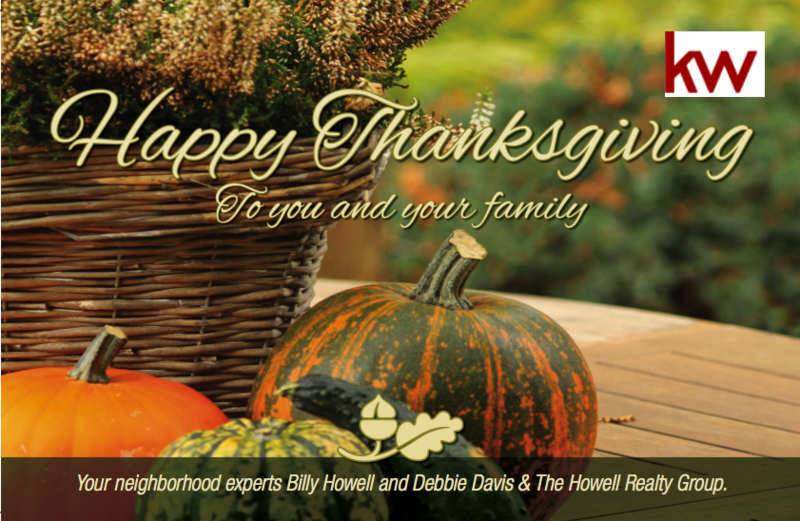 The Howell Realty Group wishes everyone a very Happy Thanksgiving! 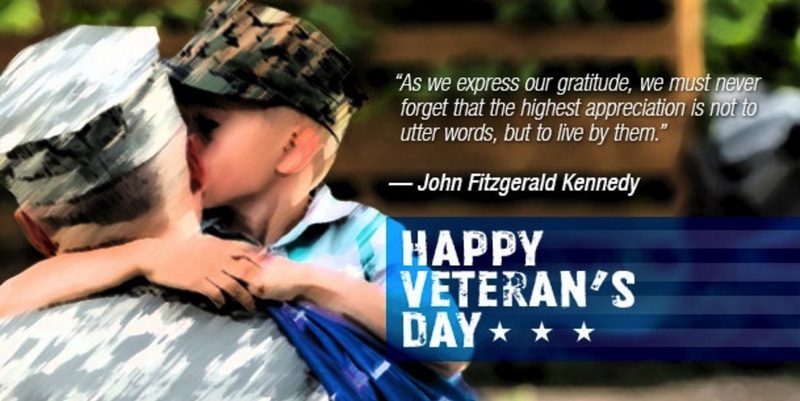 We thank you for the sacrifices you and your families are making. As Americans and patriots, we must support all of our soldiers and include them in our thoughts and our prayers.